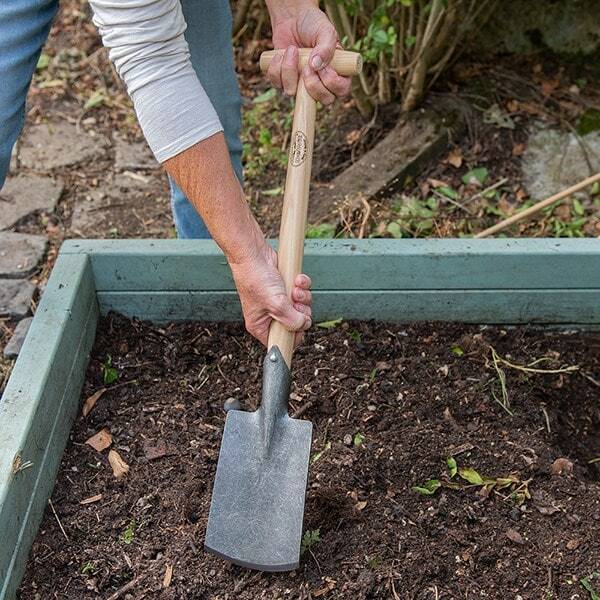 This compact De Wit hand spade combines the digging power of a border spade with the lightweight manoeuvrability of a hand trowel. 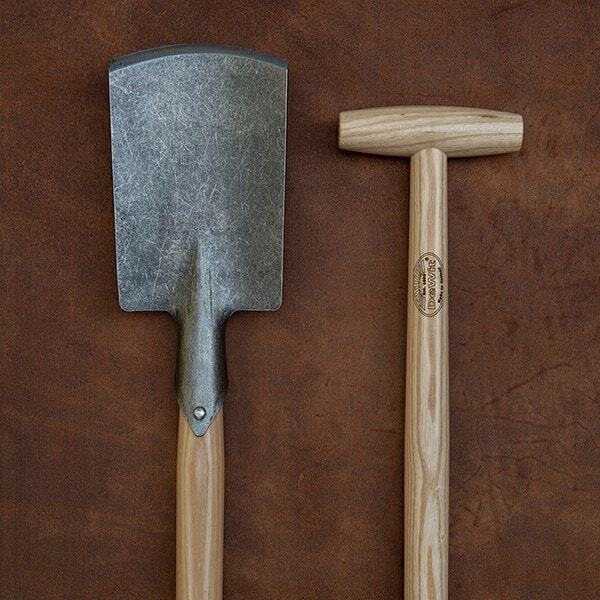 Comfortable and easy on the wrists, it makes perennial planting a breeze. 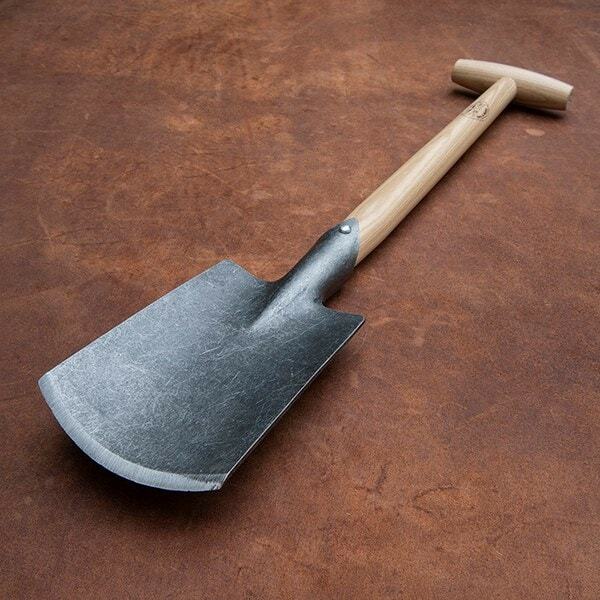 Use two-handed to effortlessly break up compacted ground with the forged sharp steel blade before planting. 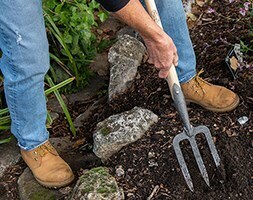 The small head is the ideal size for lifting roots and bulbs, and makes it easy to work in tight spaces and corners. 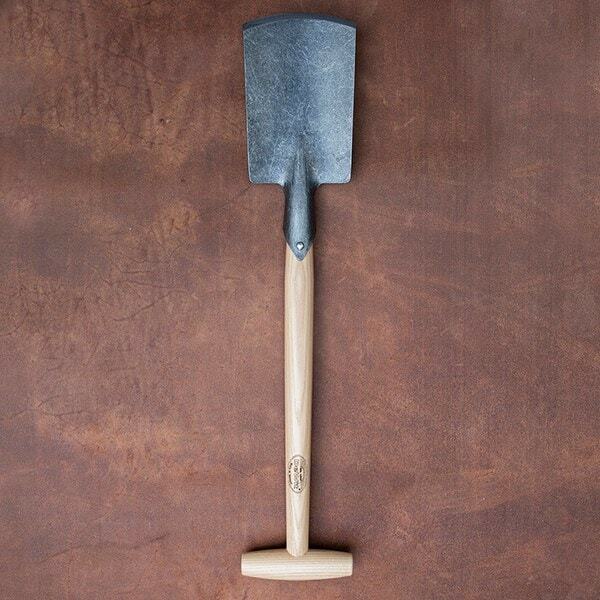 An indispensable tool for all serious gardeners.